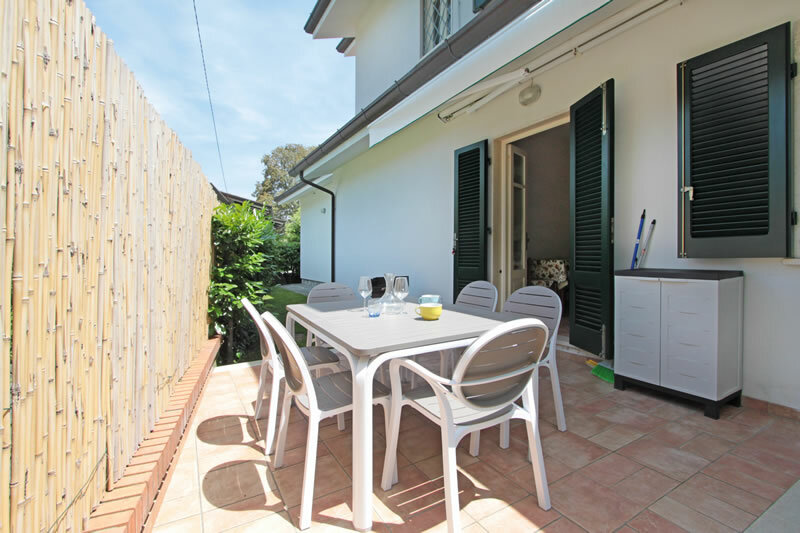 This completely independent single villa, recently enlarged and completely refurbished is extremely close to the beach you can almost see the sea from the upstairs balcony, yet it is in a quiet location, surrounded by a nice garden and not far from the centre. 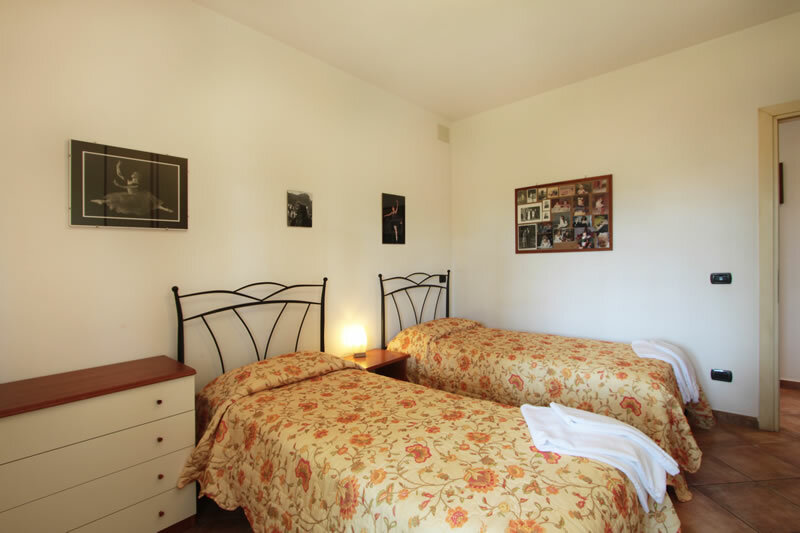 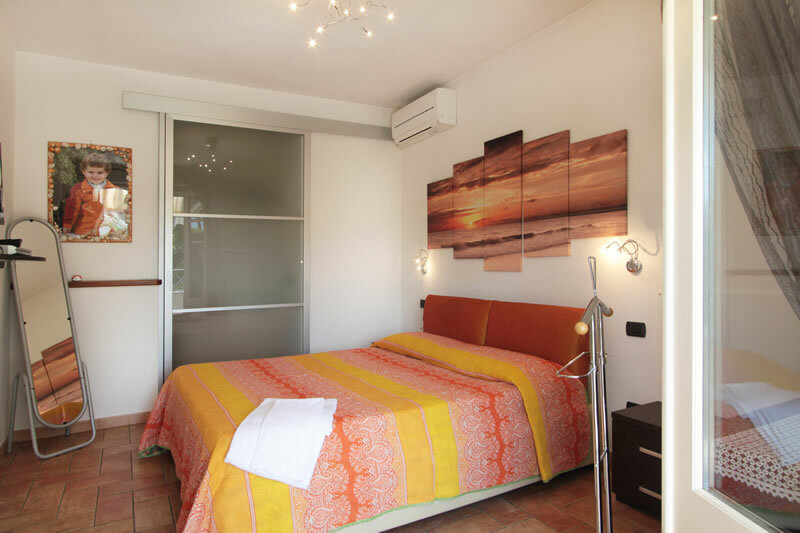 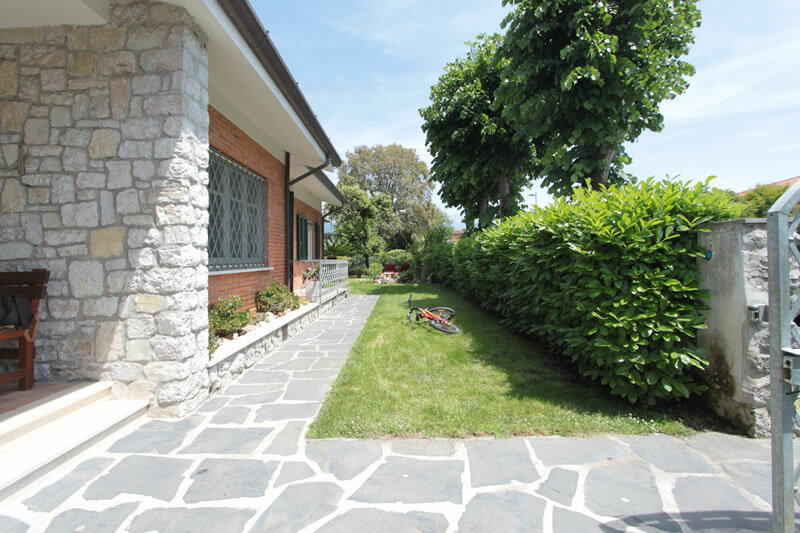 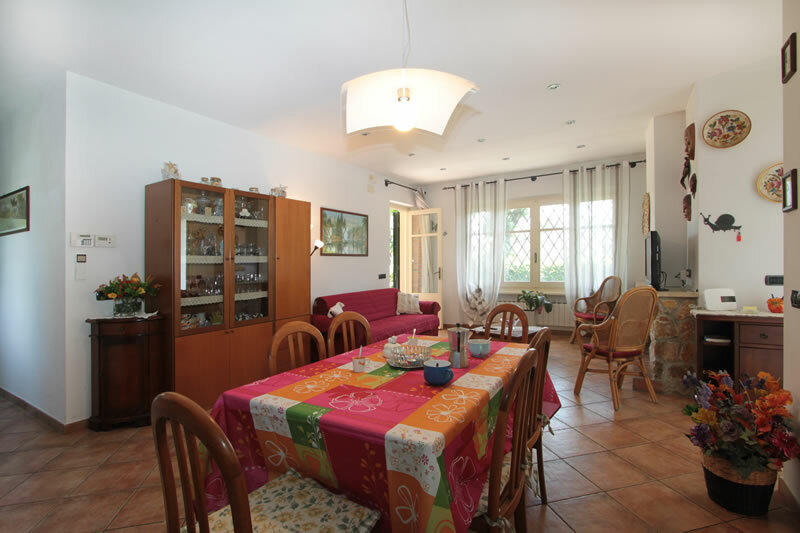 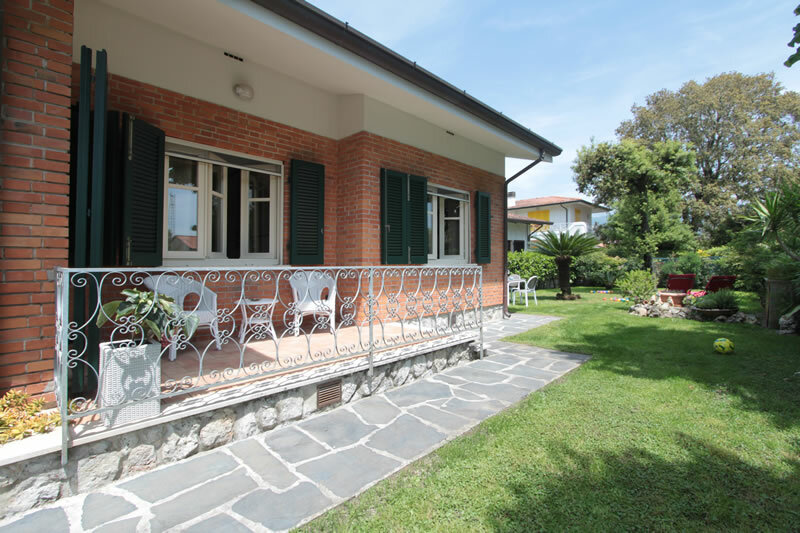 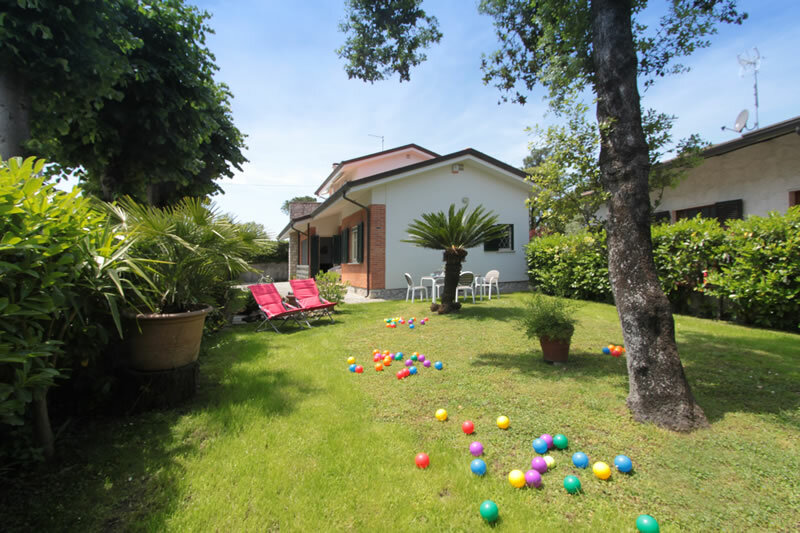 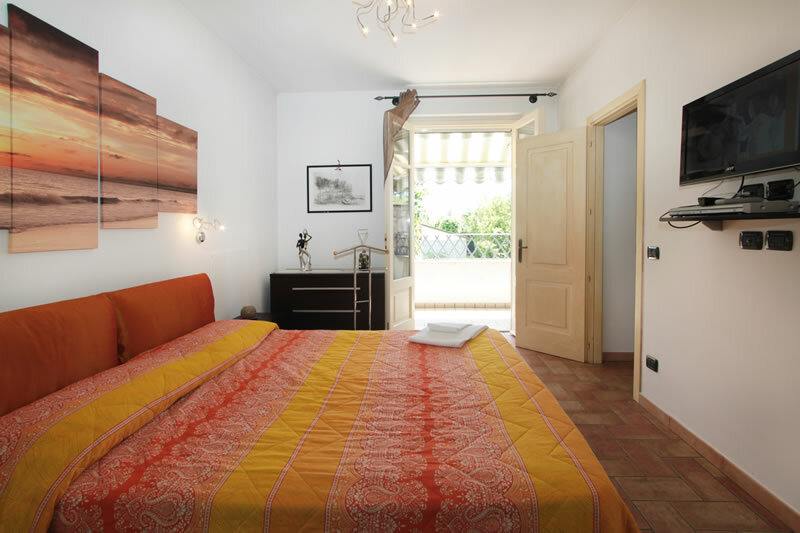 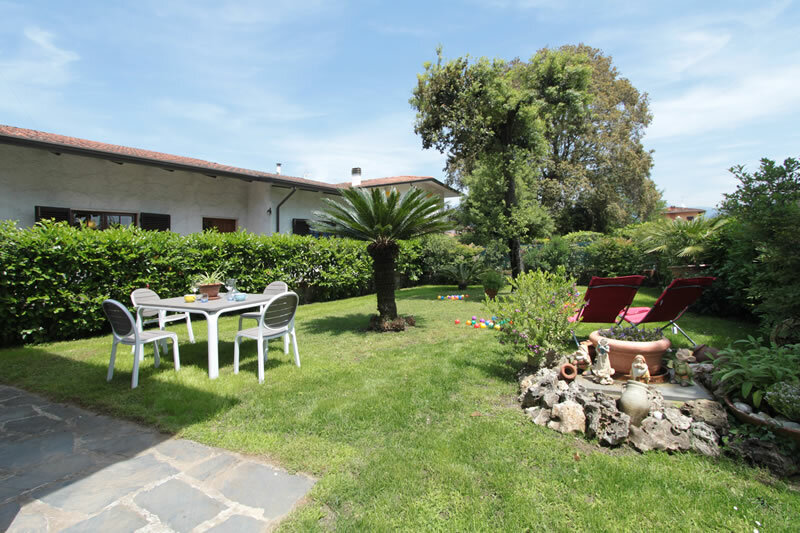 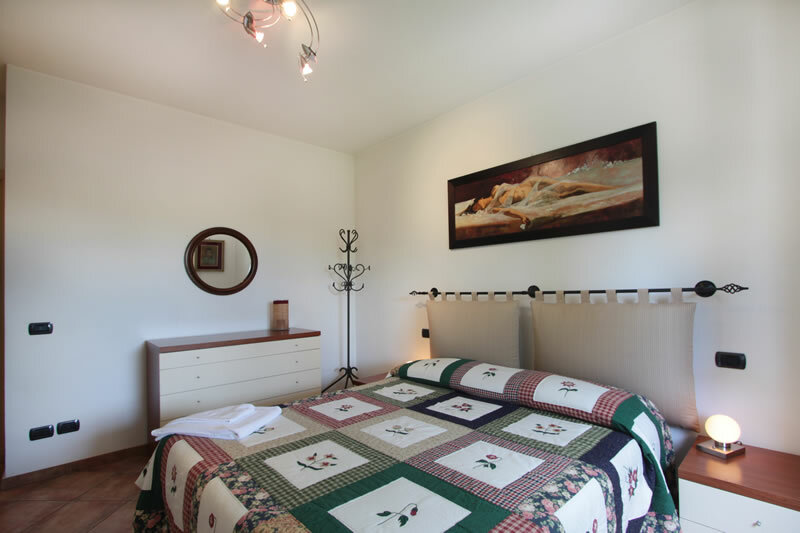 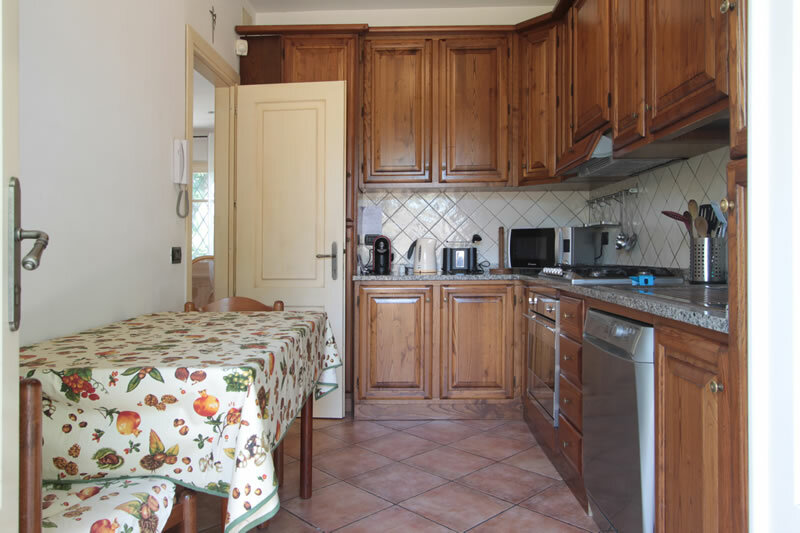 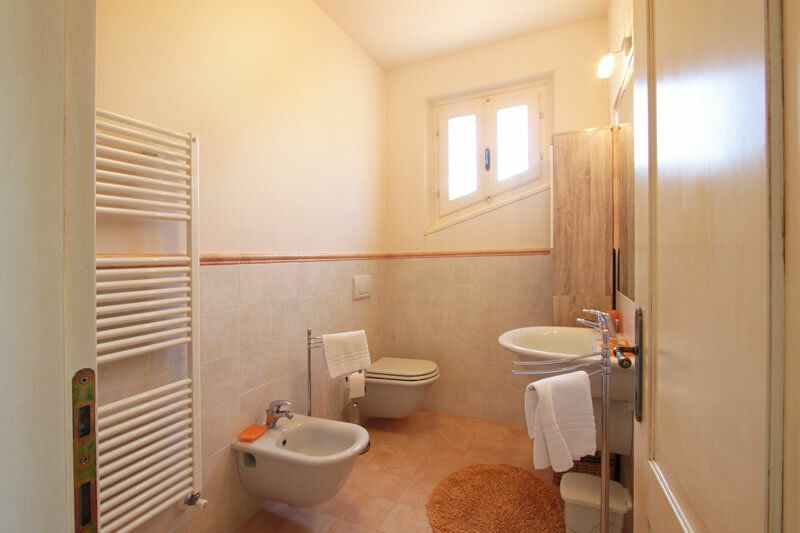 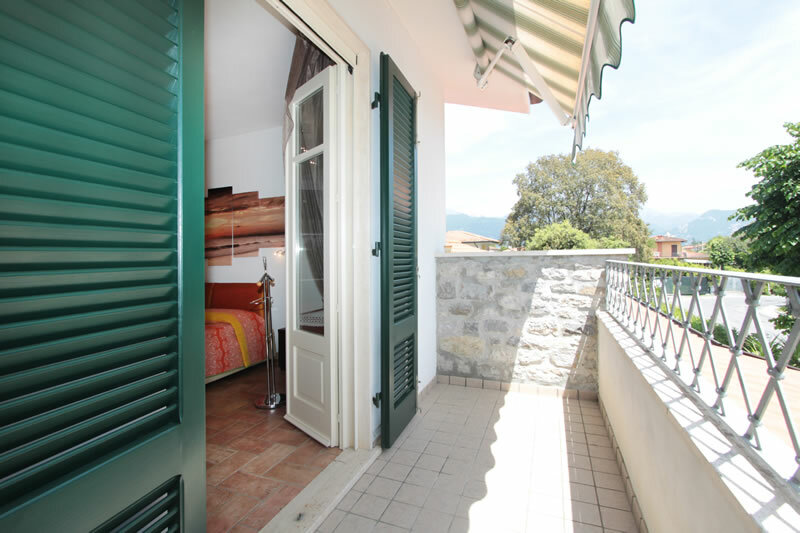 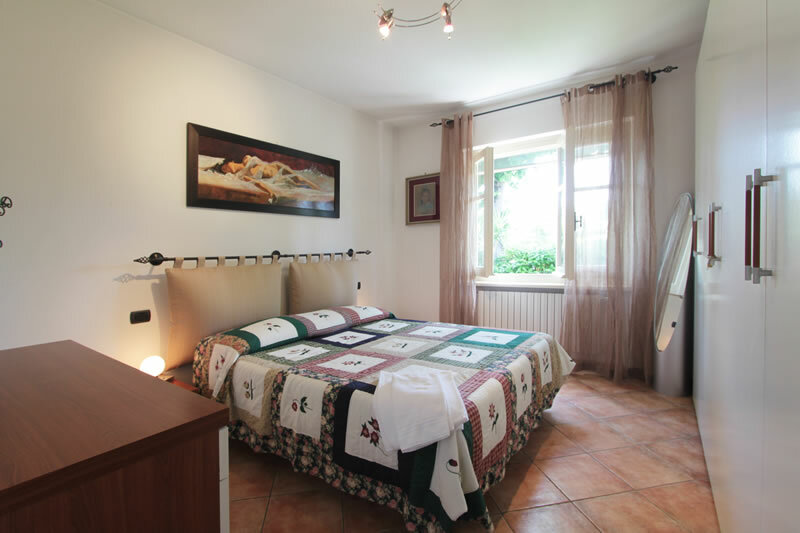 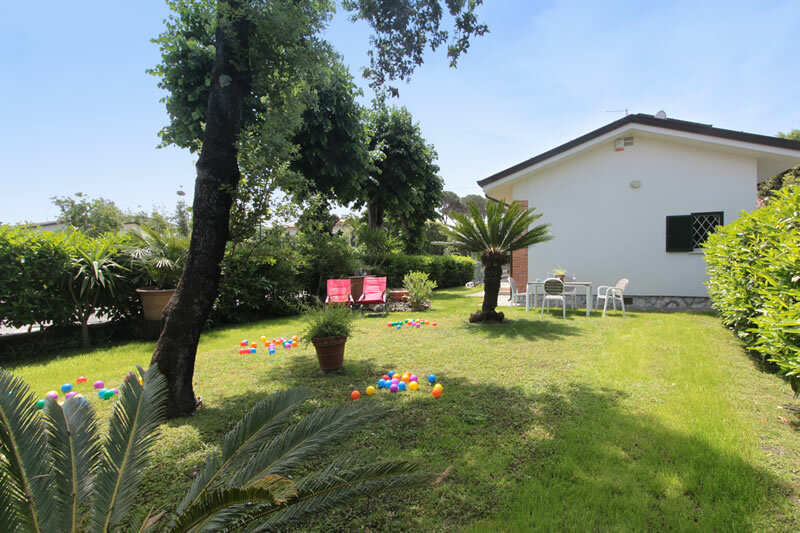 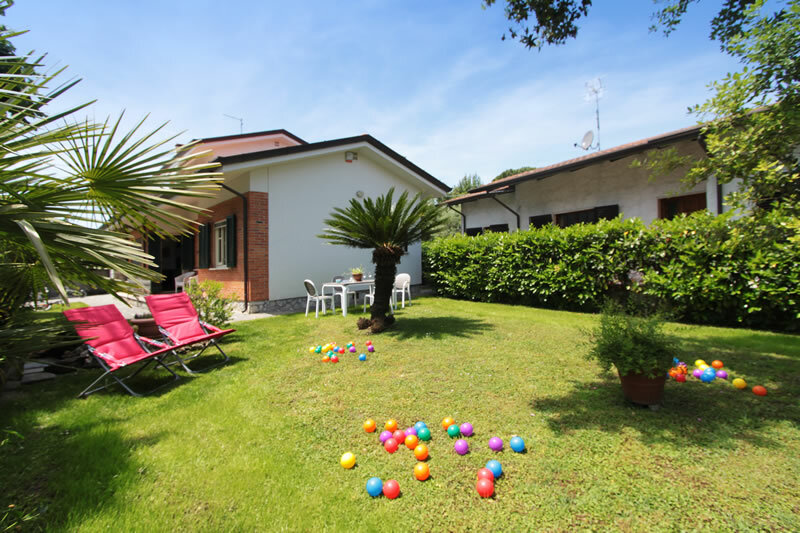 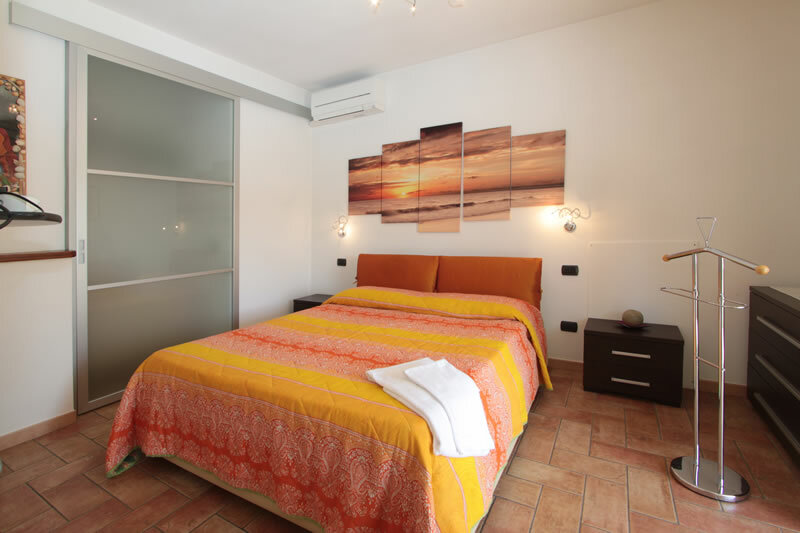 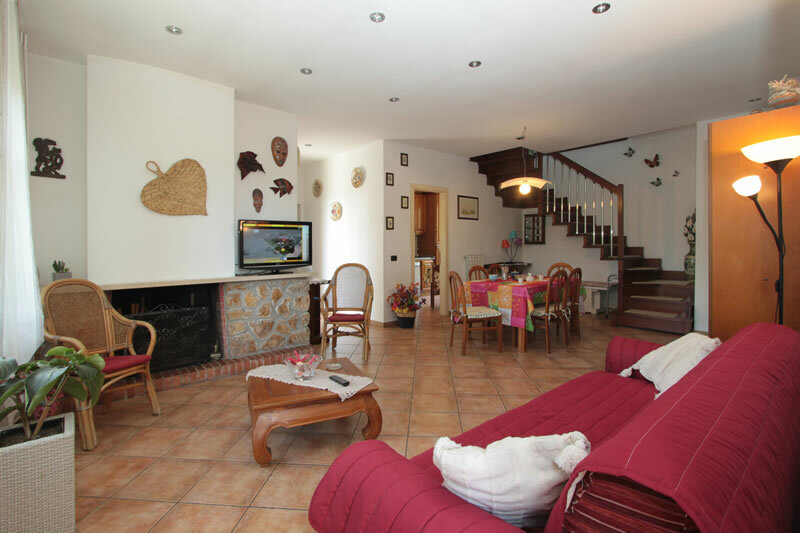 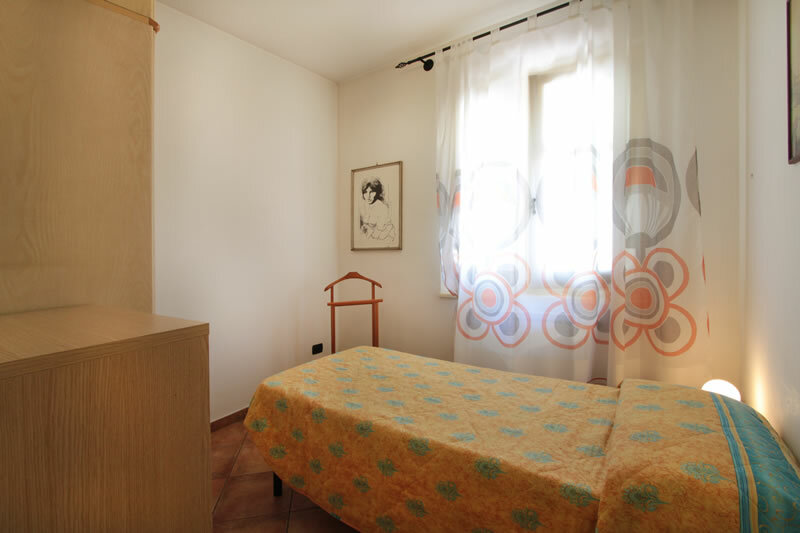 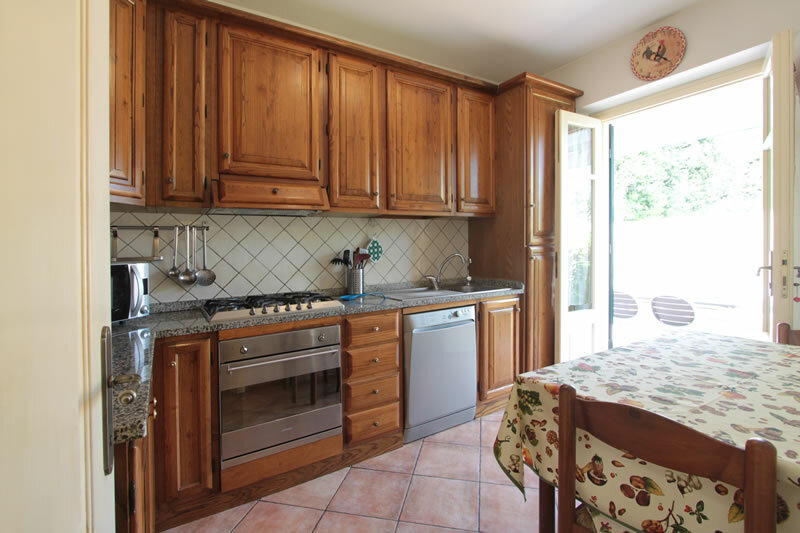 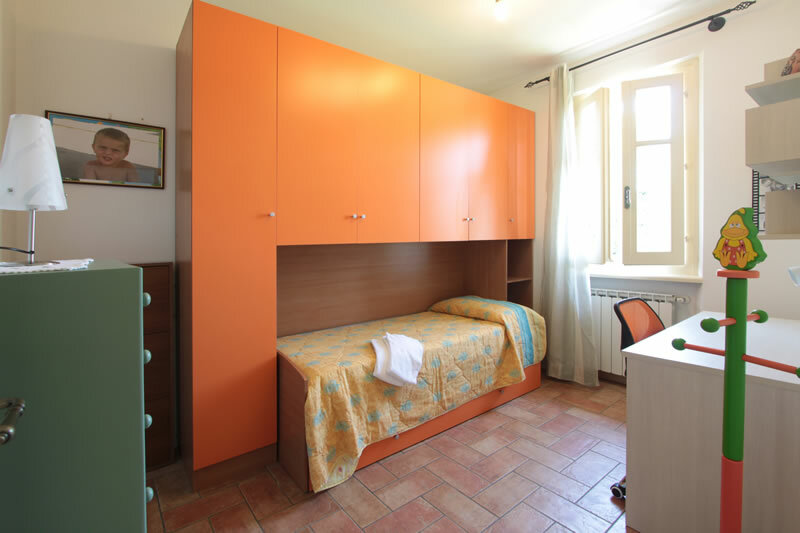 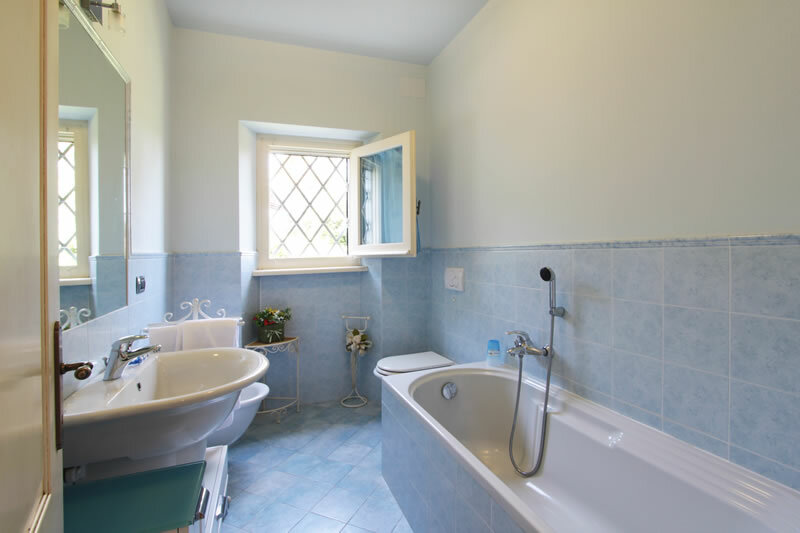 Villa Giuliana is the ideal holiday home for a large family who want to stay in a pleasant ambience, close to the beach and a pleasant stroll from the centre. 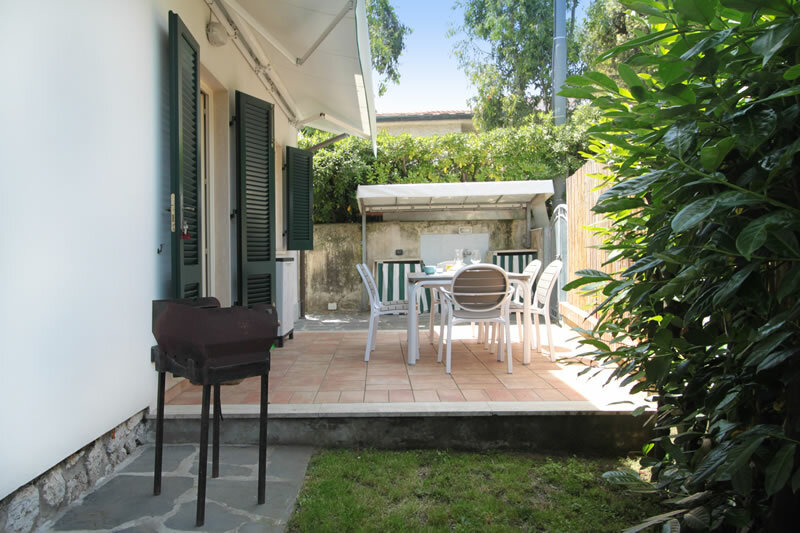 Fridge-freezer, washing machine, dishwasher, Tv, Dvd player, Sat Tv, Wifi Internet, air conditioning, balconies, two patios, microwave, garden and private parking.